Give your gamer something more than a Hot Pocket and Mountain Dew this holiday season. If you thought a box of Hot Pockets, a two-liter bottle of Shasta, and a Rush mix tape are the only things a gamer needs in life, you’re wrong. Gamers need gifts, too—but unfortunately, they’re not an easy lot to shop for. Fear not, for our gift guide should give you some great tips on can’t-lose gifts for the gamer in your life. From a new video card to the gear they’ll need to get their YouTube career off the ground, we’ve rounded up the best gifts any gamer would want. 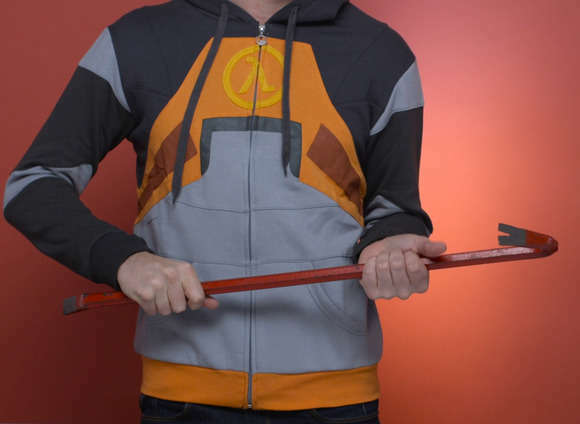 The greatest game series of all time is arguably Valve’s Half-Life, and now your gamer can pay homage to this classic while staying warm with his or her own $70 Half-Life 2 Gordon Freeman HEV Suit hoodie. Stolen right from the laundry department of the Black Mesa labs, it mimics the Hazardous Environment suit worn by Gordon Freeman, the hero of the franchise. The level of detail on the HEV Suit is amazing—the stitching is just right, and the zipper pull even features a Black Mesa logo. The size runs a tad small, so we recommend going a size up from your usual size to make sure you get the comfiest fit. It’s a cotton polyester blend, but you’ll want to wash it in cold water—without any adding any radioactive material. Don’t listen to what drunk Uncle Joey has to say about what hardware to buy for a gamer. The most important component in a gaming desktop PC is the videocard, also known as the GPU. The truth is, once you have a relatively powerful CPU and enough RAM, it’s all about the GPU, baby. 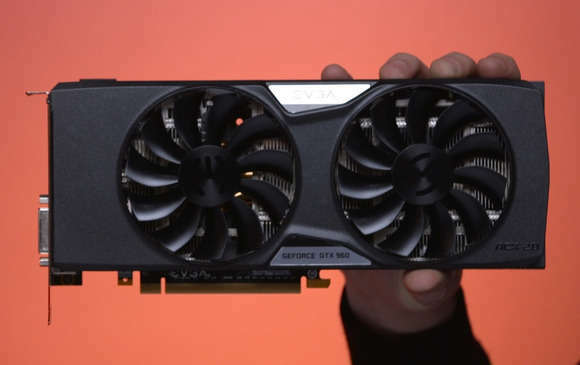 For most gamers on a budget, it’s hard to beat EVGA’s $199 GeForce GTX Gaming ACX 2.0+. The card will run just about all modern games at 1080p resolution under high image quality settings. It’s also ultra quiet—even after long gaming sessions—and it runs on a single 8-pin power connector, which means just about any modern 400 watt PSU can run it just fine. And if you’re worried about your gamer being able to install a video card, don’t be. It’s a snap. With keyboards, you either go mechanical or you go home. But who wants to listen to someone typing all day? It’s about as soothing as walking around with two packs of half-empty Tic Tac boxes in your pockets. Enter Corsair’s $169 Strafe RGB, which addresses the noisy mechanical key issue with authentic Cherry MX “Silent” switches. While it’s not truly silent, these switches are far quieter than standard Cherry MX switches. Even better, the Strafe has per-key lighting and a dizzying array of modes to keep anyone busy for weeks customizing the colors just so. If your startup for a real-time pet chauffeur service just hit it big and you’re looking to drop a serious chunk of change on a gift, put MSI’s $3,100 GT72S Dominator Pro Dragon at the top of your list. This laptop features none other than Intel’s quad-core Skylake Core i7-6820K, along with the current king of mobile GPU: Nvidia’s GeForce GTX 980. 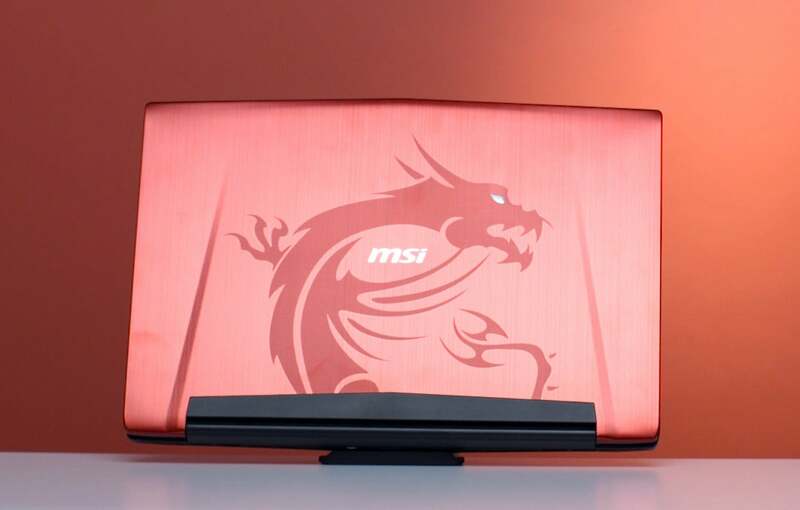 The GeForce GTX 980 essentially packs desktop performance in a laptop. The GT72S also features RAIDed PCIe SSDs, a SteelSeries keyboard, and G-Sync-rated 17-inch IPS panel. MSI wisely includes a backpack to haul the laptop around to LAN parties, too. It’s not cheap, but it’s fast. Playing games isn’t about, well, playing games anymore. Today, it’s about streaming yourself playing games. For the older generation who just don’t get it, just note the statistic that YouTubers get more attention by the youths today than Hollywood celebs. To get your YouTube star off to the right start, you’ll need a good web cam. 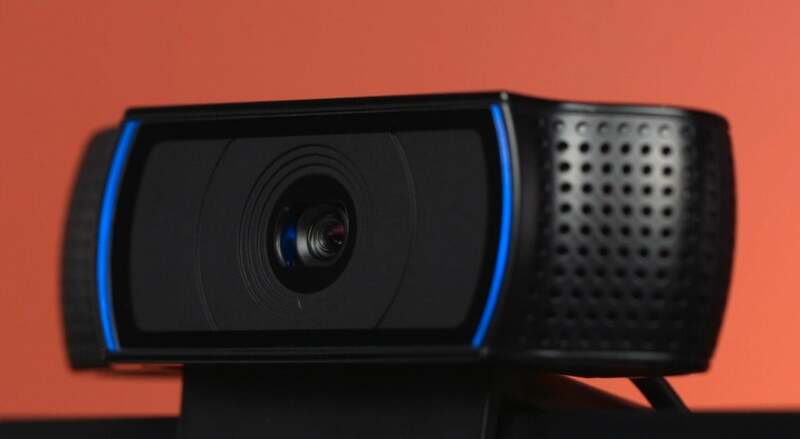 Logitech’s $99 C920 is among the top pick by those who stream—it’s fairly effective in terms of room lighting and offers a good viewing angle for streaming. It supports 1080p and 720p video, takes stills, and performs H.264 hardware compression onboard to keep the workload lighter on the PC that you’re playing games on. The good news: If your kid strikes out on YouTube, he or she can use it to Skype you from their dorm at Stanford instead. The secret to a good Podcast, Twitch, or YouTube stream is—drumroll please—solid audio. And as good as the audio is on any webcam, it won’t do. Even the mic on a headset can be subpar in many situations. 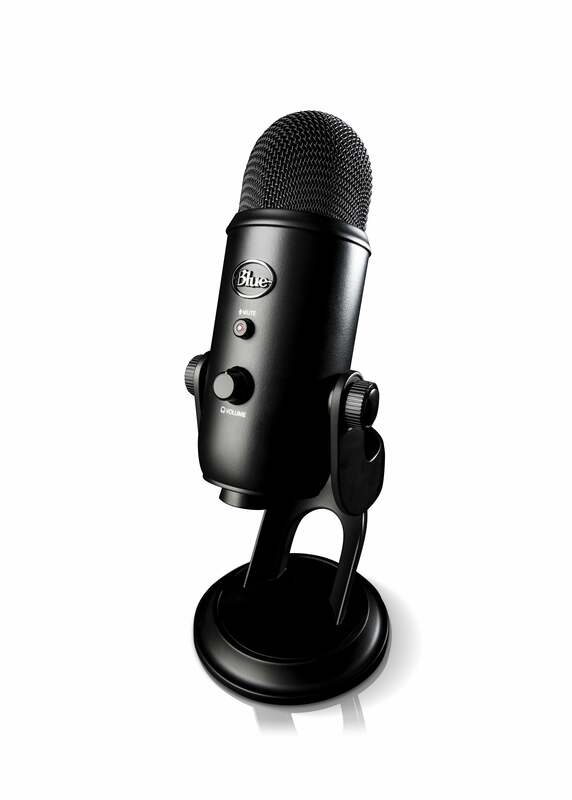 The go-to mic for those in the know (that won’t break the bank) is Blue’s $115 Yeti. It’s driverless on Windows and OS X, which means you just plug it into an open USB port and it gets right to work. There are four modes available, including a solo mode or one designed to be used if you’re conducting an interview. Controls include an adjustable gain, mute button, and analog port on the bottom to plug your headset into. 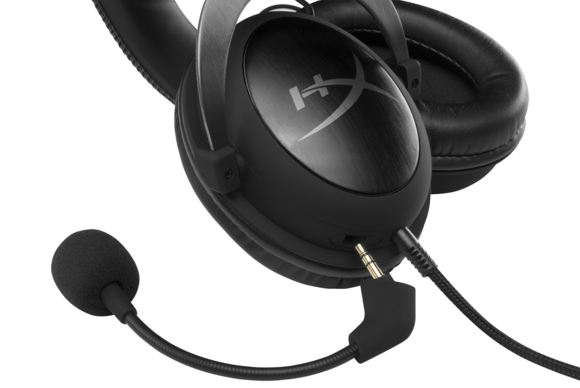 Fantastic and budget rarely coincide, but Kingston’s $80 Hyper X Cloud headset is one such product. Combining excellent audio quality and great build quality (except for the mic), this is one headset that won’t disappoint when unwrapped. You can read our review for the full details, but to sum up, it’s just one hell of a bargain for what you get. One of the most difficult gifts to give a gamer is a mouse. If you think about it, it’s the most personal piece of technology on a PC. To expect to pick the perfect mouse for someone is like expecting them to fit into a pair of your own shoes. However, there is a case where this doesn’t apply—if your gamer is using a mouse that came “free” with the computer. For this gamer, any gaming-grade mouse will be a quantum improvement in mousing, and more importantly, gaming performance. 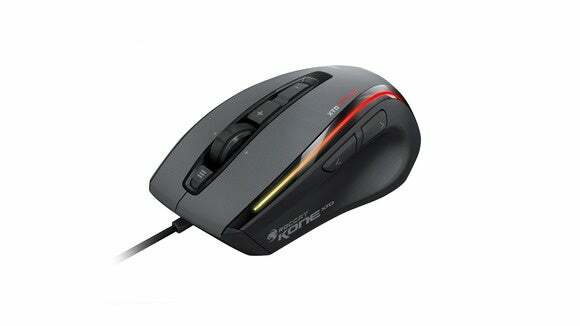 Roccat’s $75 Kone XTD is a good mouse for average hands. It lets you tune weight by adding or removing metal weights to its interior, and has an LED-based sensor that will hit a resolution of 8,400 dpi. It comes with a raft of adjustments that lets the user tailor it to his or her needs, including lighting control. Really, unless it just doesn’t fit, this one is a no brainer for someone who still uses a Dell, HP, or Lenovo mouse to play games. Don’t believe in just forking over cash to your gamer for a gift? The next best thing is a gift card—for more games, of course. The most popular option will be for Valve’s Steam, the most popular electronic game distributor for PC gaming. The other option would be for Electronic Art’s competing Origin store. Can’t decide which one your gamer will like more? Here’s our advice: Any PC gamer worth his salt already has a Steam account, and a gift card to Steam will make them smile. What isn’t quite universal among PC gamers is EA’s Origin. 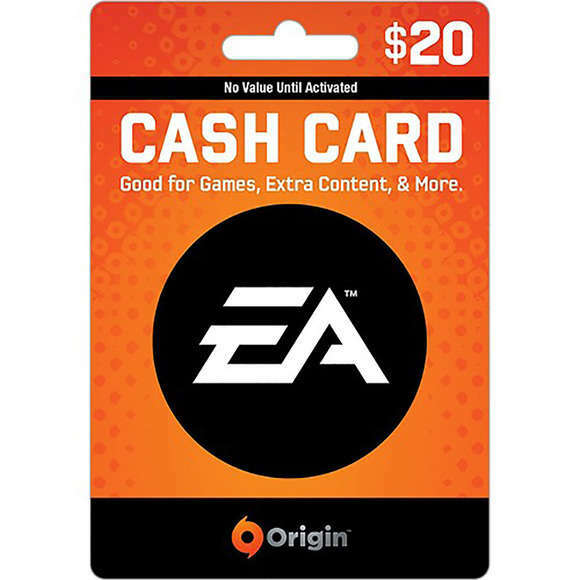 While Steam has most of the AAA games, Origin is the only game in town for such hits as Battlefield 4 and Star Wars Battlefront... so a gift card to Origin may elicit even more smiles.